With his Fast & Furious franchise being successful like never before, Vin Diesel could just chill the rest of the time. 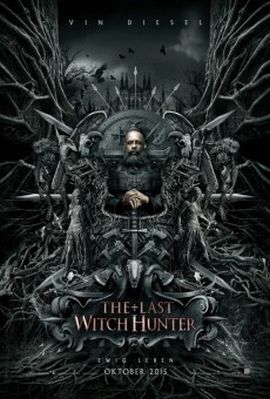 But instead, he kills time by killing witches in The Last Witch Hunter. In the UK, the joy about this is tainted, however, since it is yet another film that was censored for the lower 12A release. By the way: in the US, it got the mass-appealing PG-13 rating. The film starts in the UK on October 21st, 2015.